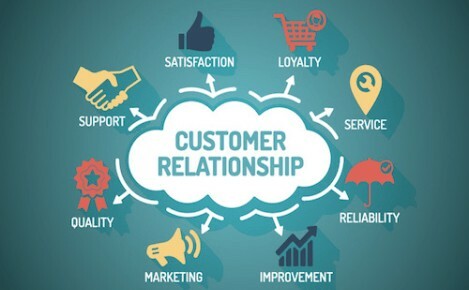 How often do you contact your existing clients to ensure you are maximising your return from these relationships? It is easy to forget during the day to day grind of the potential profit your business could have from within existing client relationships. Here at Advance TM Group with our knowledge and expertise, we can keep these pipelines warm and further develop your existing professional relationships with tailored call campaigns, let Advance manage your sales pipelines.